Approx. Shipping Wt. : 94 lbs. 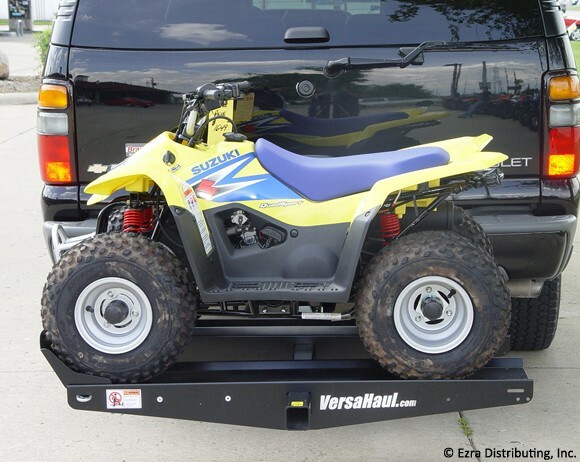 Carrying Capacity Unit: 700 lbs. 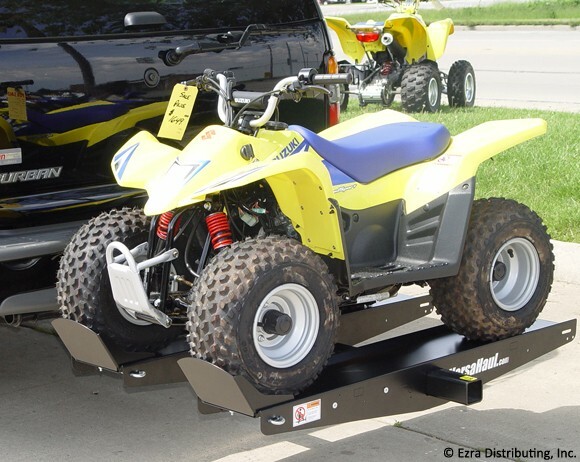 Length of carrier rails: 47.5 in. 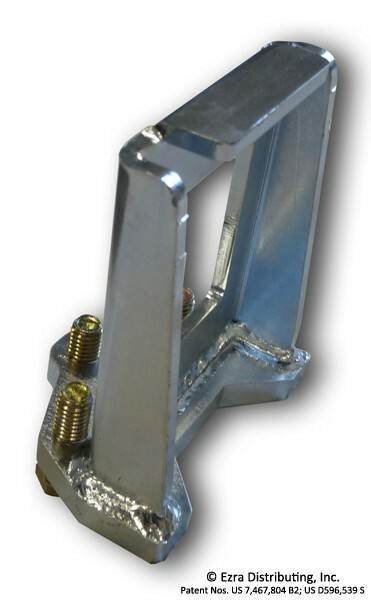 Width of carrier rails: 9.25 in. 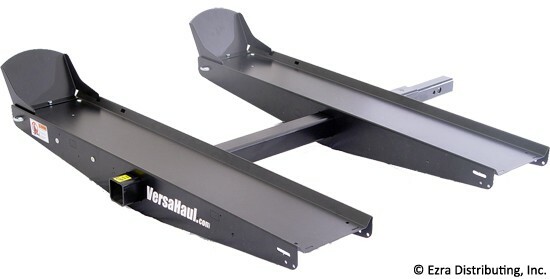 Versahaul is the manufacturer and only sells to dealers. Versahaul suggests retail pricing only. Please contact your nearest dealer for additional price information. Prices subject to change without notice. 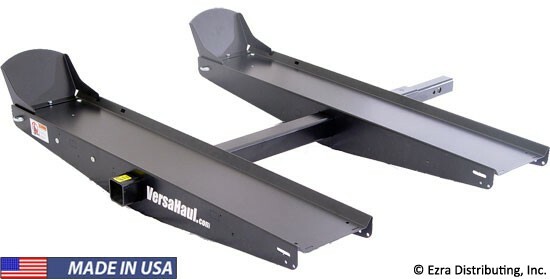 The VH-LG Mini carrier is designed to safely carry 700 lbs. 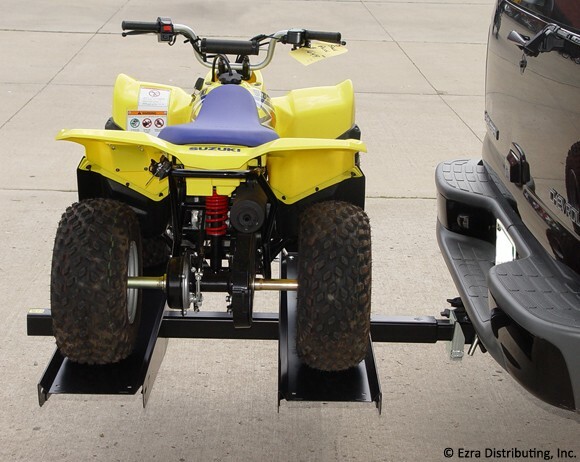 Most Class III hitches are rated for 500 lbs. 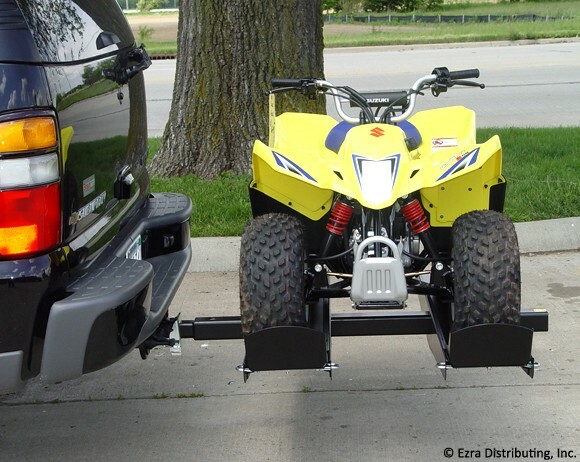 Most Class IV hitches are rated for 1000 lbs. 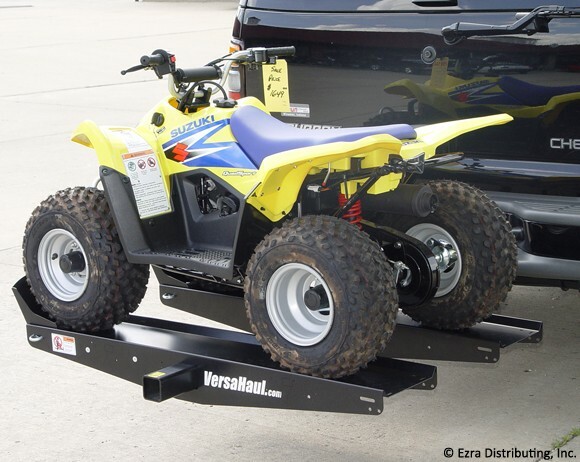 Your hauling weight may be limited by your vehicle's capacity to carry a load. 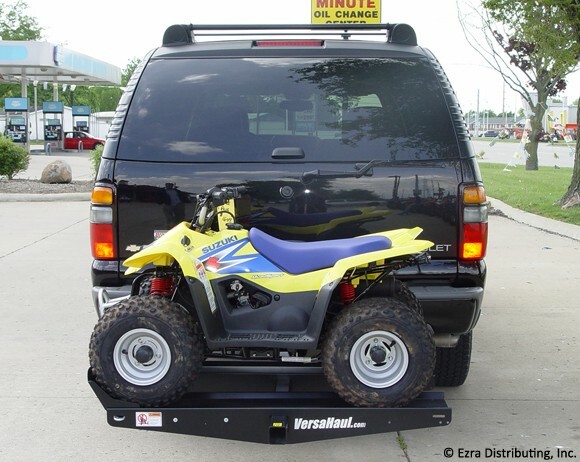 Click here to find the Carrying Capacity of your vehicle. Click on the item to see a larger picture. 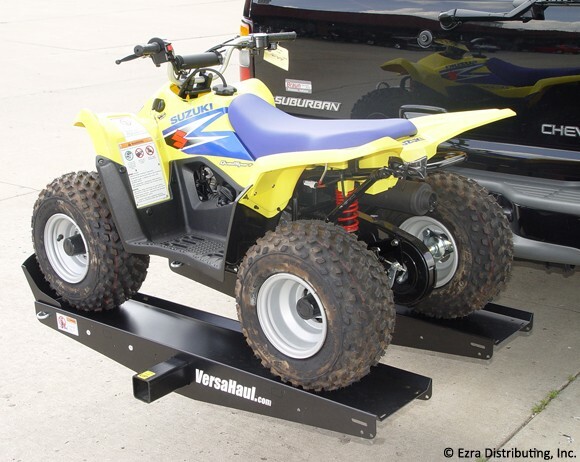 Copyright © 2008 - 2019 Ezra Distributing, Inc. Versahaul Products are patented or patent pending.